From a frind of mine. Very seen picture (it's even in the arcades body). Hope MT don't delete it. 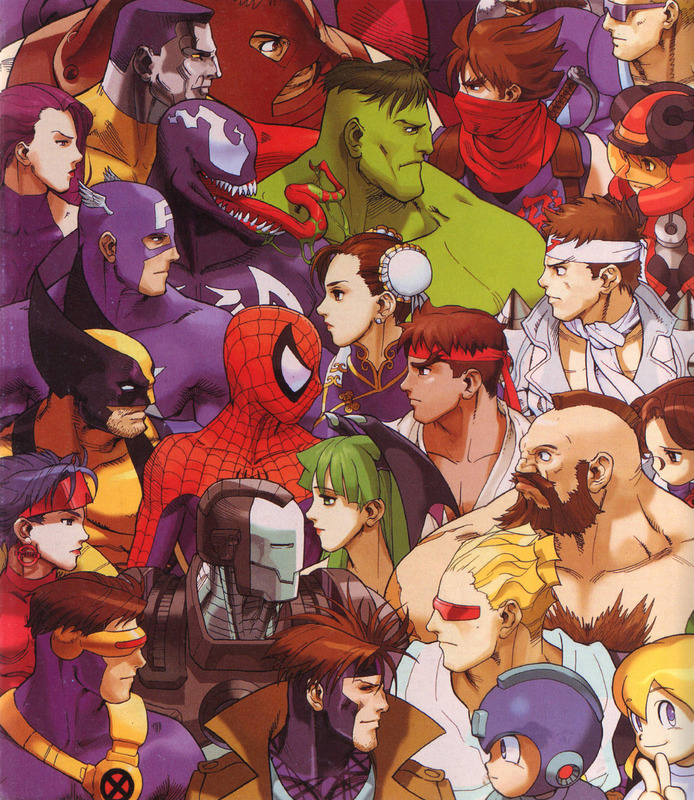 Capcoms rich character gallery is perhaps second only to the Marvel Universe, a good match indeed. You know hard hard it is to find this in a decent size.